Glovers: We Do 30th Birthday Parties! 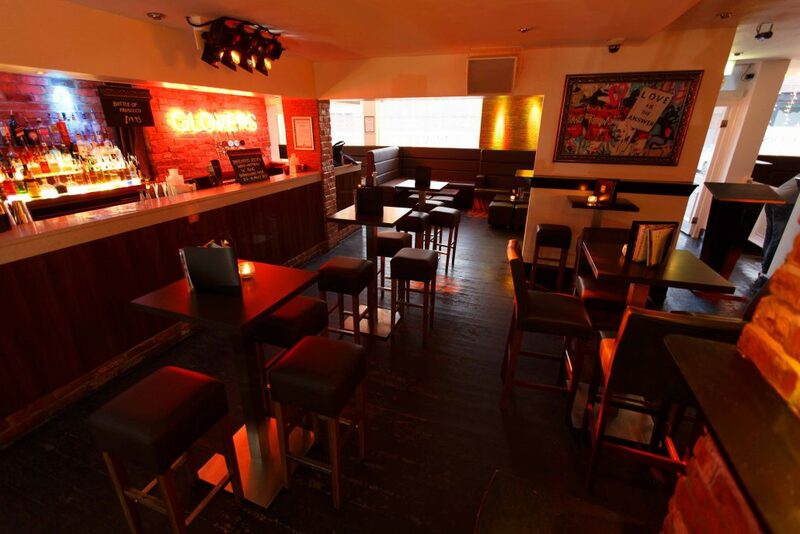 If you’re looking for a 30th birthday party venue in Preston, then look no further. Planning a 30th birthday party brings with it all kinds of considerations. In your 30 years, you’ve likely acquired a diverse group of friends across many age ranges. Finding the right 30th birthday party venue in Preston to cater for all of your group can be a struggle. We understand the complexities and considerations of planning your event and hiring a 30th birthday party venue, and we think our premier cocktail bar based in the heart of Preston City Centre is ideally suited for your celebrations. Our experienced party planners have worked with many people to make sure their big day runs smoothly, and that their 30th birthday party is one to remember. They will work alongside you to put together your perfect party that’s appropriate and enjoyable for all of your guests, putting together an itinerary to make sure you get the 30th birthday party you deserve. Get in touch using the form at the bottom of the page to see why we’re the perfect 30th birthday party venue in Preston for your upcoming big day! The venue is in the heart of Preston City Centre, making it easy for your guests to find and get to. The classy but laid back atmosphere, wide selection of drinks and contemporary decor mean that all of your guests will feel comfortable and you enjoy your big day with all of your closest family and friends. There isn’t any other 30th birthday party venue in Preston that can compete with us on style, experience and value for money. Fill out the enquiry form below to see our availability and one of our party planners will be in touch.